Our mission is to help empower young Muslims to develop a strong identity with confidence and resilience to set a solid foundation for all the challenges that they are yet to face. By introducing children to Rafiq & Friends, we aim to help children develop love and excitement around characters that embody Muslim-oriented characteristics, morals, priorities, and traditions. Rafiq & Friends is so much more than Islamic education – it is a source of fun, joy, silliness, laughter and self-expression through Muslim characters. Fatemeh Mashouf is a litigation attorney living in Los Angeles, California. Before law school, Fatemeh got her undergraduate degree from the University of California, San Diego, with a focus on writing/poetry and elementary school education. Growing up in Southern California, Fatemeh found a passion in mentorship and community empowerment. She found her love for children’s education as a Sunday school teacher and while mentoring young Muslim Americans struggling to juggle competing identities. 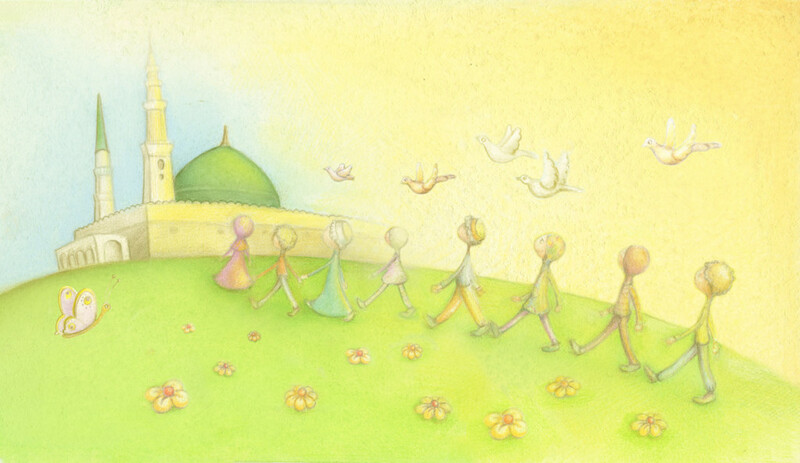 Fatemeh developed Rafiq & Friends as a tool for Muslim families and as a building block for children. Justin Mashouf is a four-time Emmy award winning filmmaker and artist living in Los Angeles, he received his BFA in Media Arts from the University of Arizona in 2008. 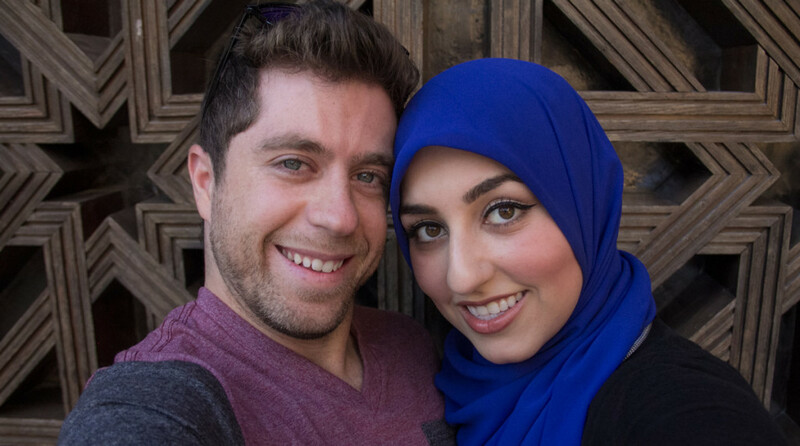 Justin’s work in the arts is underlined by a commitment to the Muslim American community. Growing up in a home that celebrated Christmas, Easter and Halloween, Justin desires to make Ramadan just as special for his own family through Rafiq & Friends.